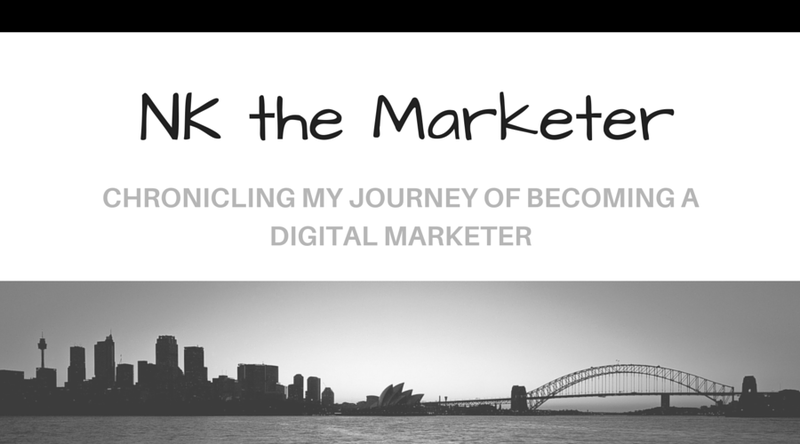 NK the Marketer: 5 Newsletters Digital Marketers Should Subscribe To! 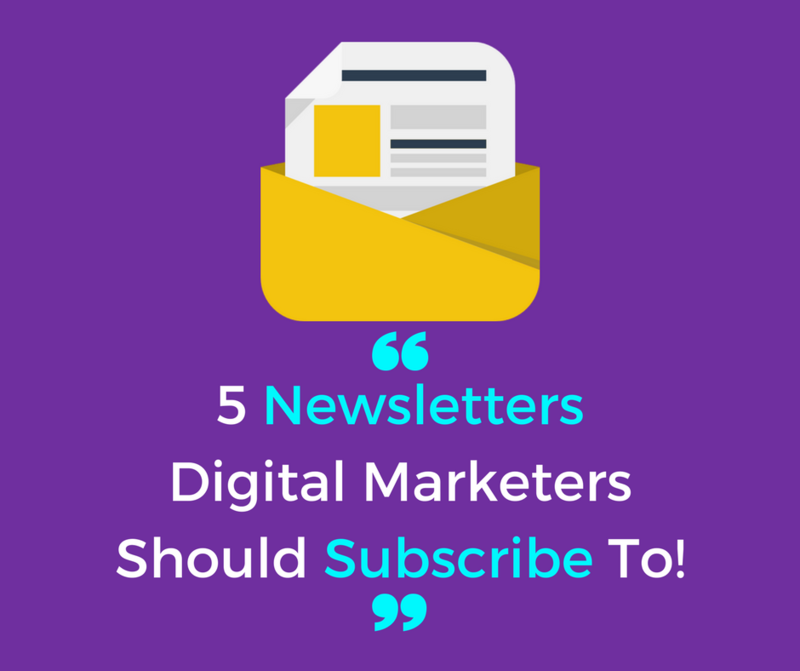 5 Newsletters Digital Marketers Should Subscribe To! "Never stop learning because life never stops teaching!" Digital marketing best practices, platforms and tools are constantly changing. It is important to have a consistent flow of information that keeps you up to date. As I have mentioned before, there are many ways to keep learning and improving your skills, like joining associations or taking certifications. 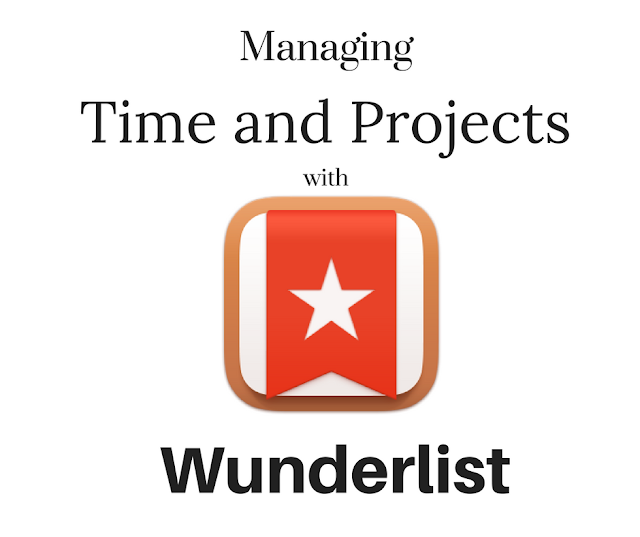 Another great way is to subscribe to newsletters and blogs. With this approach, the information comes straight to your email, and you get prompts to routinely check those websites for updates. 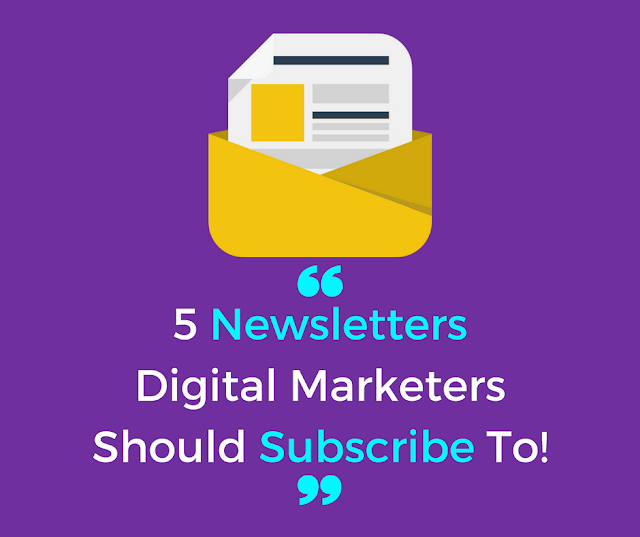 There are so many newsletters and blogs in digital marketing, so to get you started, here are the five I make sure to check routinely. HubSpot's Marketing blog is one of the best newsletters and blogs to follow for inbound marketing. With constant updates of articles like Excel Tricks Marketers Should Know, Helpful Resources for Improving You Business Skills, or Digital Does Not Mean "Just Build a Website". The articles and posts are designed to help you continue to build upon your skills and learn tips and tricks to make your inbound marketing strategies and campaigns more efficient and effective. Following the blog is a great continuation of the Inbound Marketing Certification. The Content Strategist, Contently's blog, is one of the best blogs for content creation and content marketing best practices and tips. The blog is split into five sections: Brands, Media, Social, ROI, and Voices. Titles of some informative articles include The Marketer's Guide to Travel Content: Trends, Case, Students, and ROI, and 4 Ways to Make Friends With Legal and Get Content Out Faster. The Hootsuite Social Blog is one of the premier social media marketing blogs. Hootsuite helps to stay on trend with the changes in social media through articles like Facebook Video Ads: What You Need to Know and 6 Podcasts That Will Make You a Better Social Media Marketer. In addition to the free social media marketing management courses found here, the updates on the blog help you stay crisp and provide the best solutions to your clients and consumers. The Moz Blog is one of the best to follow for growing your Search Engine Optimization (SEO) and Inbound Marketing strategies and skills. Moz is arguably the most trusted by experts in SEO. The 9 Most Common Local SEO Myths, Dispelled and Measuring Content: You’re Doing it Wrong are just a couple of the great titles that will keep you sharp as a whistle in all things SEO. Avinash Kaushik's Occam's Razor is the blog and newsletter to follow for the analytics enthusiasts. With articles like Excellent Analytics Tip #27: Chase Smart Calculated Metrics!, Avinash makes sure you are aware of the changes that happen on the most popular platform, Google Analytics, and also helps keep track of the new ideas, tactics and strategies coming up in the industry. What are some other ways you stay up to date on industry best practices? Please let us know in the comments. I really love how you are on top of your game with your blog posts!! Great read♡.